Find the best Mercedes GLE Coupe leasing deals at CarLeasing.co.uk. 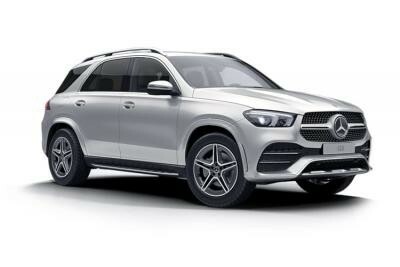 Based on the E-Class, the Mercedes GLE is a cross between a large SUV and a traditional grand coupe. With comfortable space for 5 adults and enough room for luggage, the GLE makes a perfect family vehicle. Find your perfect Mercedes GLE Coupe by browsing our deals below. Choose from a range of optional extras and even insurance or maintenance if you want complete peace of mind. 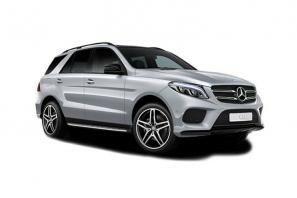 Our latest Mercedes GLE-Class leasing deals. Click the links below to view our latest Mercedes GLE-Class leasing options. 3 reasons to lease your next Mercedes GLE-Class from us. We deliver your brand new Mercedes GLE-Class vehicle for no additional cost.